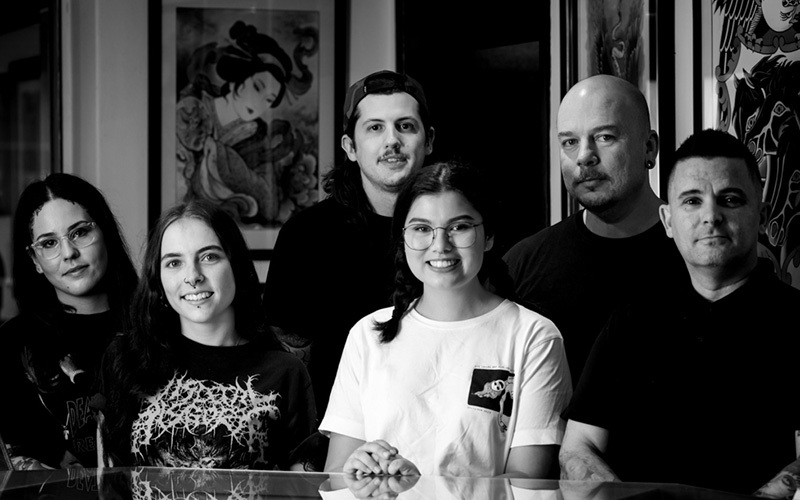 Gold Coast Tattoos is a family owned and run company comprising three studios: Skin FX Tattoos, Crossfire Tattoos and Gold Coast Tattoos. 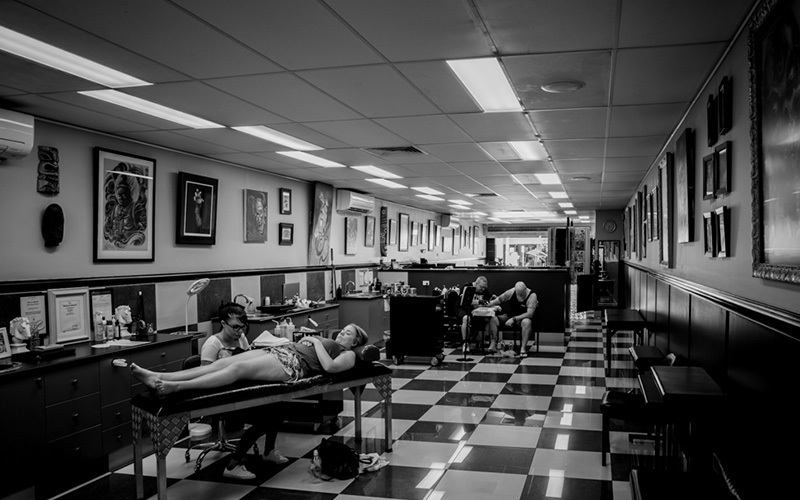 Established on the Gold Coast in 1985, we have come to be the most well-known, respected and experienced tattoo studios housing some of Australia’s best tattooists that specialise in all styles of tattooing, big or small. We are the Gold Coast originals.